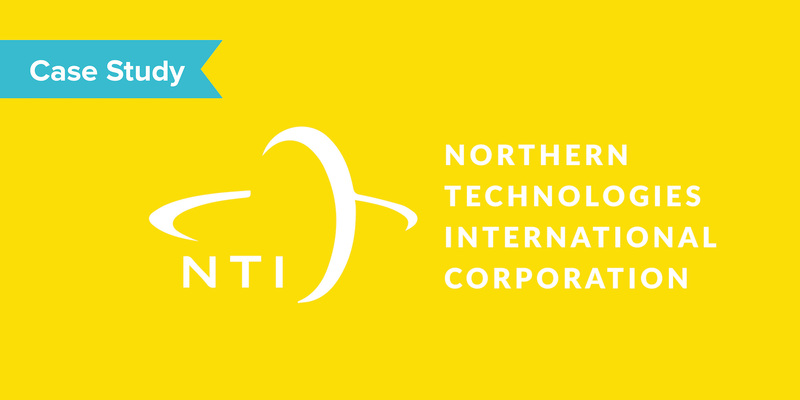 Northern Technologies International Corporation (NTIC) is a manufacturer, developer, and marketer of corrosion management solutions including services, packaging, coatings, and systems. 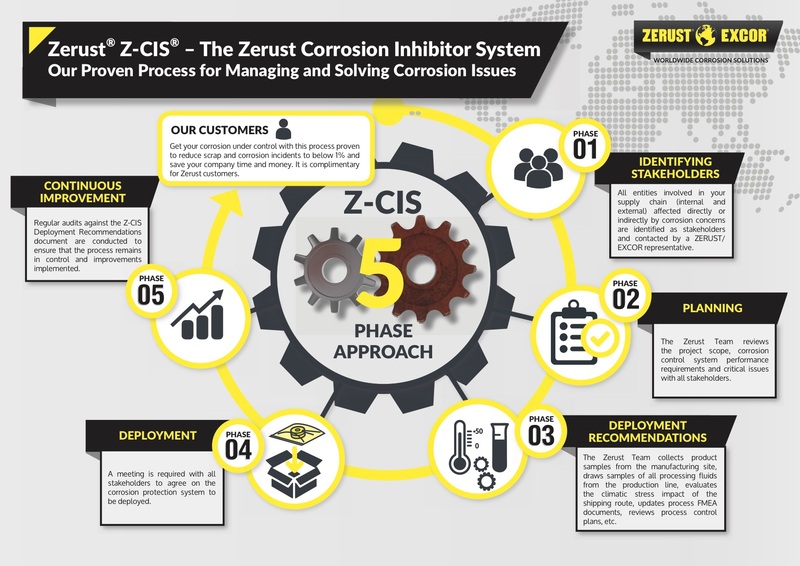 Their current commercially available platforms are Zerust Corrosion Solutions, Zerust Oil & Gas, and Natur-Tec. NTIC explored multiple channels to create marketing materials including agencies, other online marketplaces, and even hiring a freelancer on their own. Despite their efforts, none seemed to be the right fit and each brought their own challenges – ranging from lengthy lead times, unknown project costs, and cumbersome contracts. An out-of-the-blue call sparked NTIC’s interest in a service that quickly matched businesses with talented freelancers: ConceptDrop. Though NTIC liked what ConceptDrop had to offer, what really sold them on our services was the simple layout and easy-to-use platform. Our project briefs made the submission process quick and concise. What could be better? The price and turnaround time were provided before submitting their project, an infographic, resulting in absolutely no uncertainties. This company’s initial struggles were no longer a challenge with the help of ConceptDrop. Creating marketing materials is no longer a dreaded process for NTIC, as our platform manages the freelancer selection, payment, and communications. These features allow NTIC to complete projects and enable the marketing team to see their vision come to life without micromanaging. By submitting an infographic to ConceptDrop, NTIC was able to clear an important project off their to-do list, shifting the team’s focus to bigger-picture priorities. Hesitant to hire a freelancer on your own? Get in touch with a member of our team to discover how we can find your perfect designer or copywriter. Request a demo today!